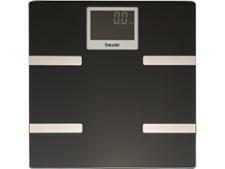 Salter Curve Bluetooth Smart Analyser bathroom scale review - Which? 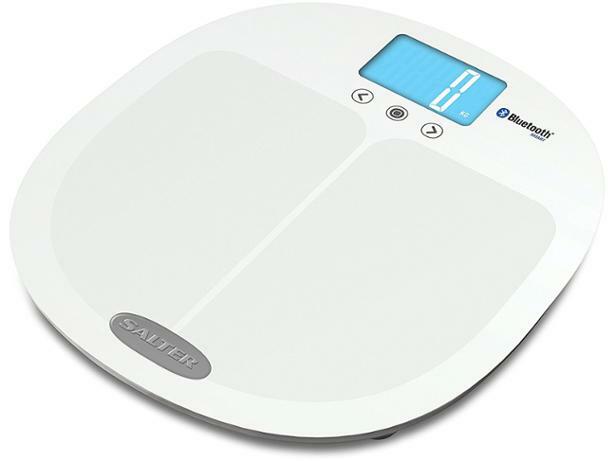 If you're looking to be healthier in the New Year, perhaps Salter's Bluetooth Smart Analyser Pro scales could be the answer. The device links with an accompanying app so you can track and store all your fitness data. 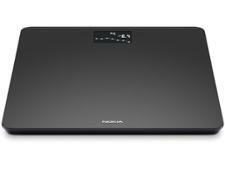 But can these smart scales really help you be healthier? Read our first look review to find out.